According to a public record births database, birthdays in the United States are quite evenly distributed for the most part. However, there tend to be more births in September and October. This may be because there is a holiday season nine months before, or from the fact that the longest nights of the year happen in the Northern Hemisphere nine months before as well. Based on Harvard University research of birth records in the United States between 1973 and 1999, September 16 is the most common birthday in the United States and December 25 the least common birthday. 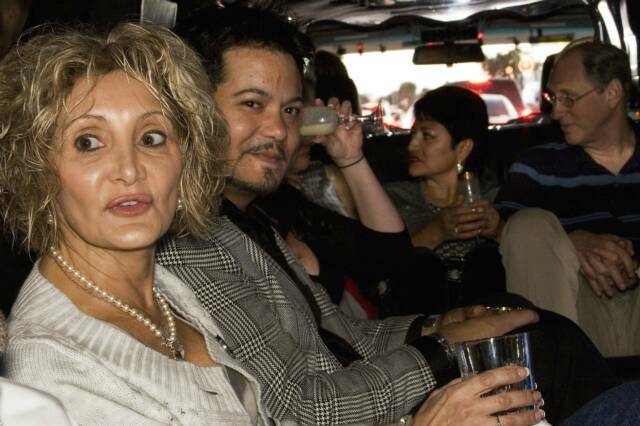 Imperial One Limousine provides limo service for hundreds of birthdays each year. We offer a wide variety of vehicles to choose from with rates to fit most any budget. 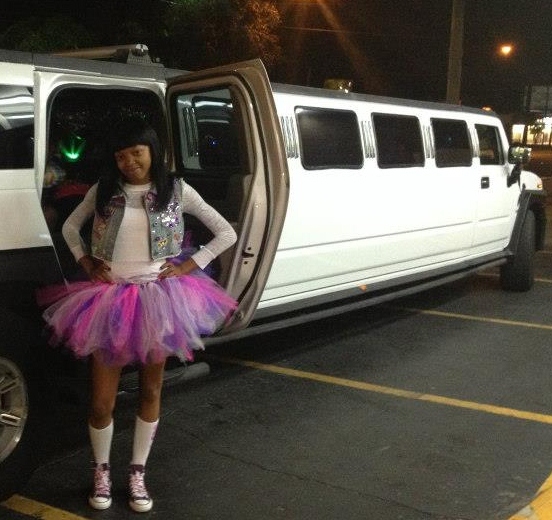 A three hour Birthday rental in a 10 passenger limo is just $225. and rates for larger groups are also very reasonable. 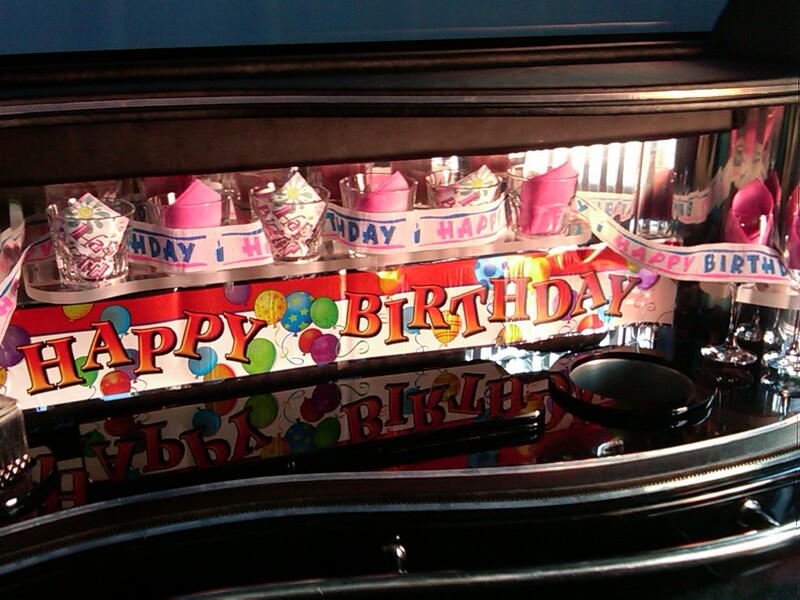 All Birthday rentals include decorations. 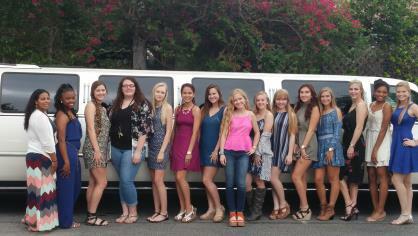 We've provided Birthday Limo service for all ages. The youngest was 5 years old and the oldest was 93! No matter how old or how young at heart you may be, we are here to help you celebrate your Birthday safely and in style.